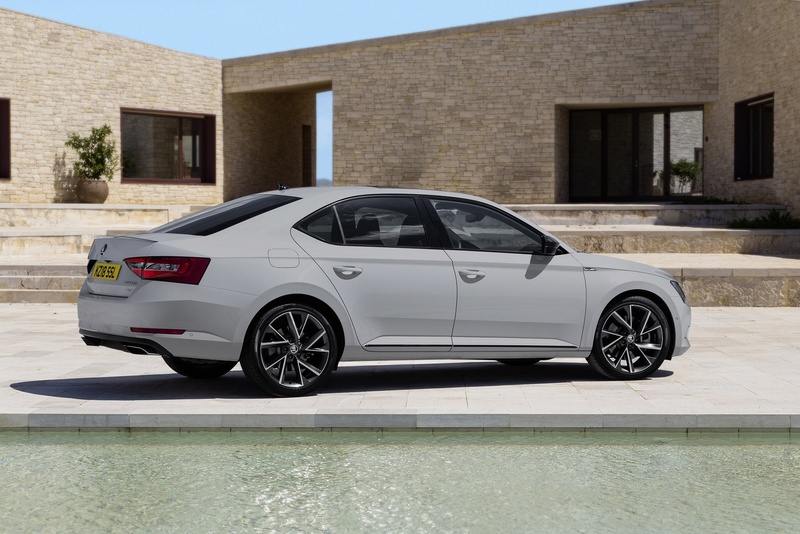 With cutting-edge design and luxurious styling, the ŠKODA Superb is a car designed to give you more. 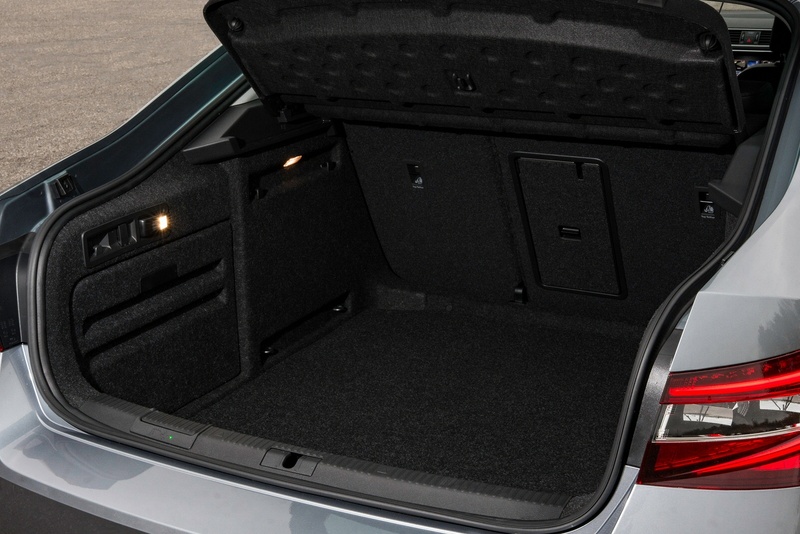 Style, comfort and practicality, every inch of the Superb has been meticulously designed to make the ŠKODA Superb a class leading executive car. With powerful dynamic lines, a clean spacious interior and razor-sharp headlights, the ŠKODA Superb is a pleasure to drive no matter the occasion. 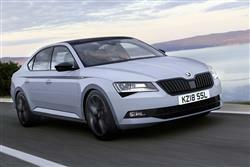 The ŠKODA Superb seems a very complete product in third generation guise, looking sharp and tilting at some big names. It's well equipped too. Jonathan Crouch reports. See more reviews in our ŠKODA Superb independent review section. NOW WITH YOUR FIRST 2 SERVICES FOR JUST £159. Winner! ŠKODA Octavia voted 'Best Family Car' in the WHATCAR? 2019 awards. NOW WITH YOUR FIRST 2 SERVICES FOR JUST £99. ŠKODA Citigo voted 'Best City Car' between £9,000-£11,000 in the WHATCAR? 2019 awards. NOW WITH YOUR FIRST 2 SERVICES FOR JUST £99. Winner! ŠKODA Fabia voted 'Best Estate Car under £18,000' in the WHATCAR? 2019 awards.